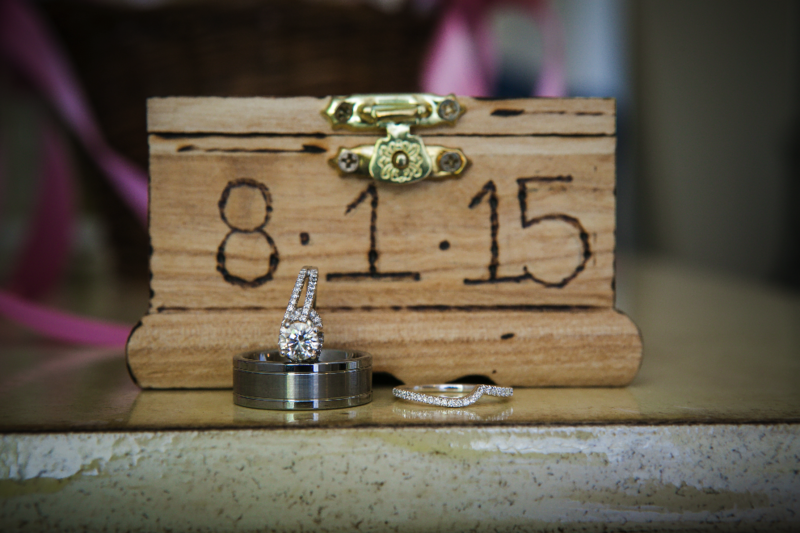 Denise and Matt’s love for each other was captured by Pure Platinum Party‘s photographer at their engagement session. 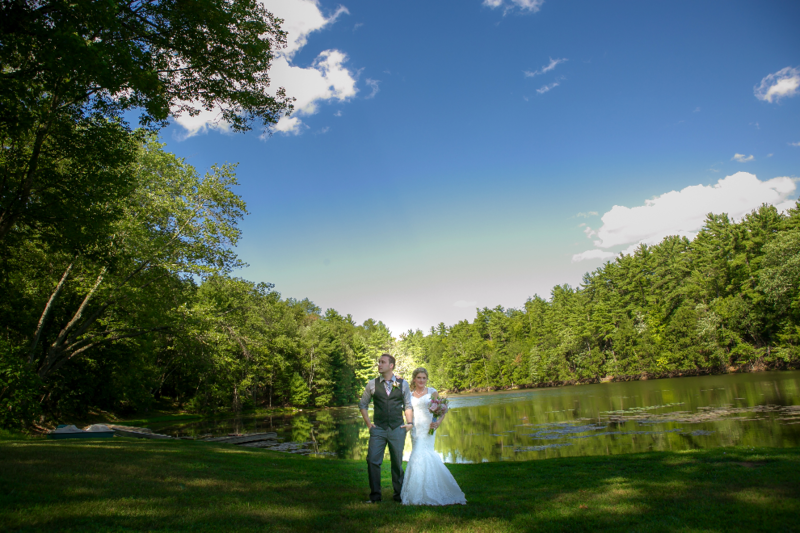 Our photographer enjoyed capturing their engagement session at the famous Ringwood Botanical Gardens in the Skylands. 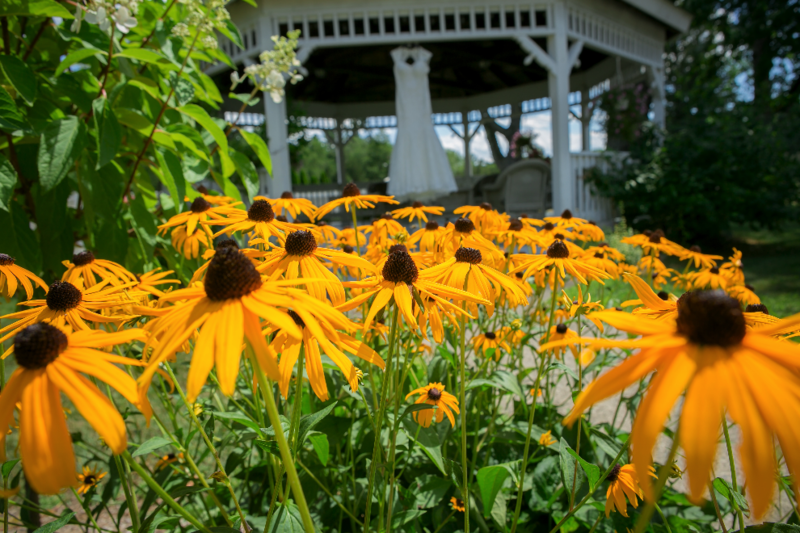 The gardens features the Skyland Manor Castle as a perfect backdrop for Denise and Matt’s magical session. 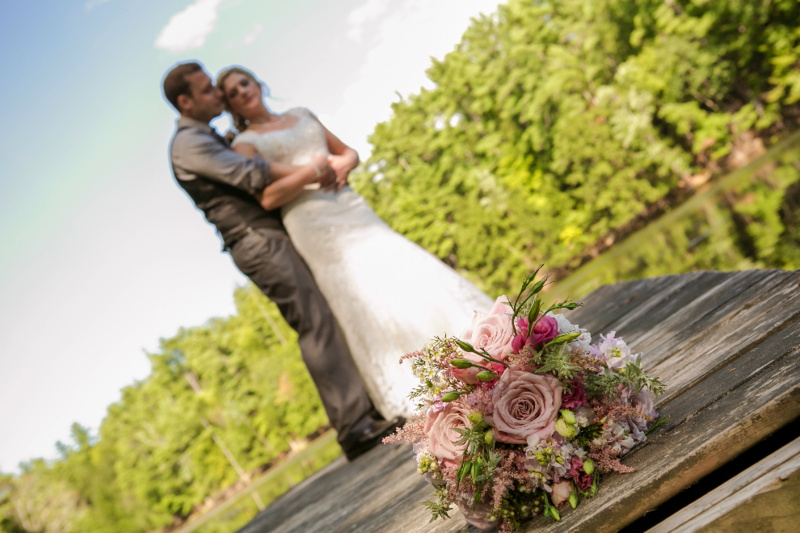 Denise and Matt had a stunning outdoor wedding at Twin Lakes in Hurley, NY. 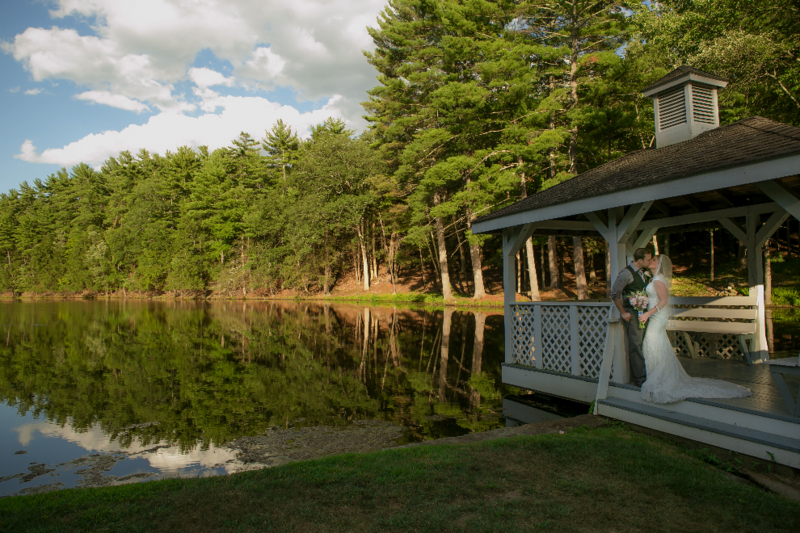 The ceremony overlooked the sparkling lake and woodlands surrounding the beautiful gazebos and cabins of Twin Lakes Resort. Pure Platinum Party provided our Award Winning Wedding DJ Entertainment, Photography and Videography services for their countryside wedding. 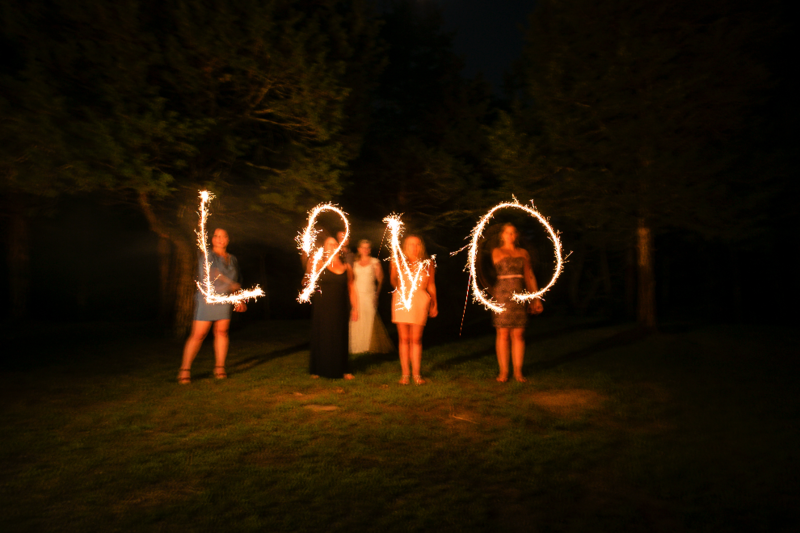 Our Photographer and Videographer captured every moment throughout their wedding day including guests blowing bubbles and lighting sparklers. 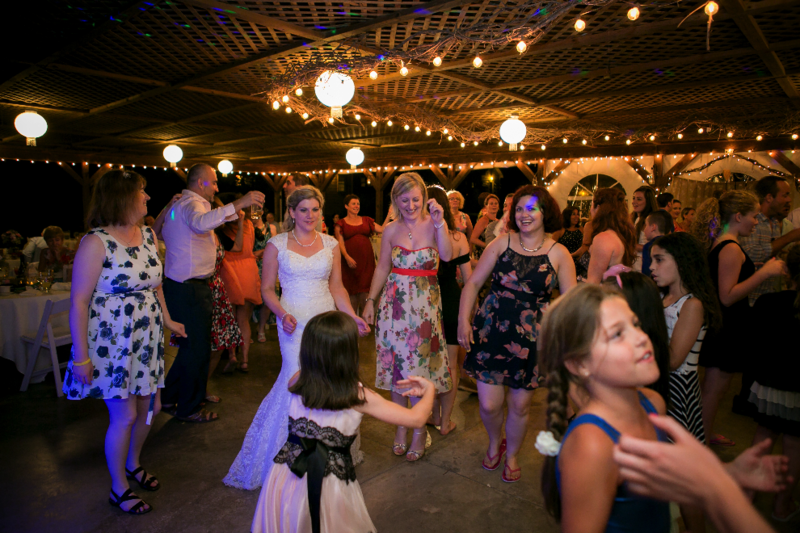 Our DJ Entertainment provided an LED facade and 2 small lights which lit up the dance floor as Denise and Matt danced the night away with their family and friends. 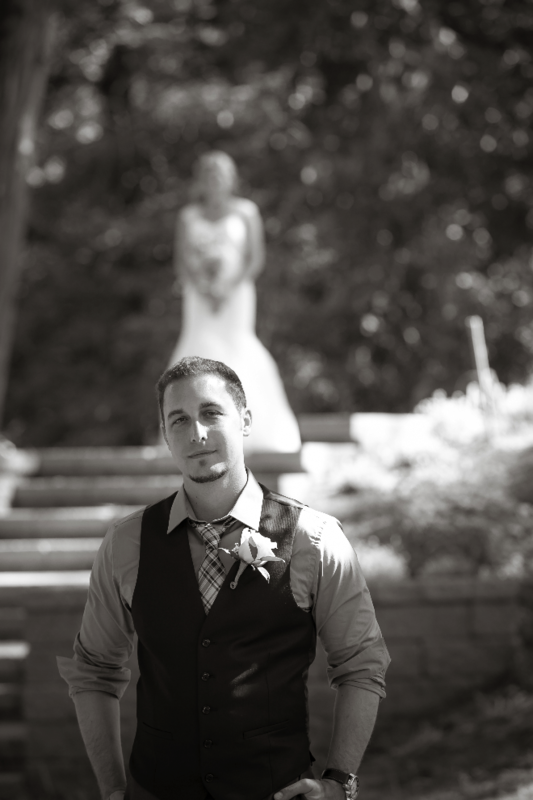 It was a magical day and we are glad we had the privilege of working with a such beautiful couple. To see more “real weddings” follow us on Instagram@pureplatinumparty. 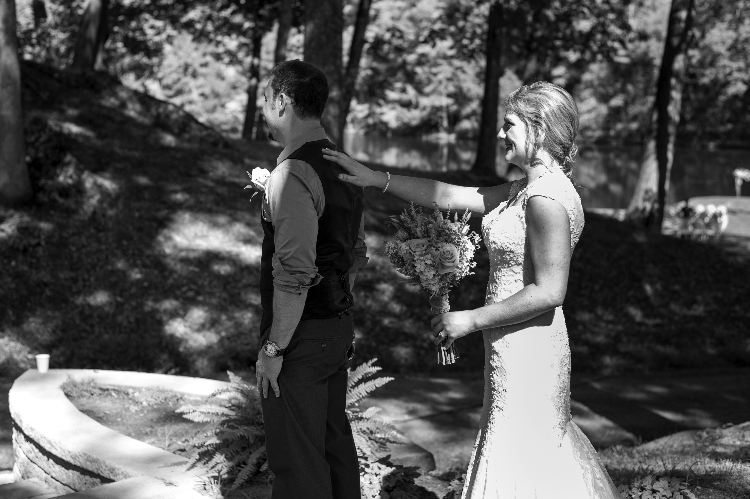 Click here to see why our brides have voted us #1 in our market 5 years in a row and why The Knot has inducted us into their Prestigious Wedding Hall of Fame which represents only the top 1% of wedding professionals nationally.